One of the most requested suits we offer and still going strong for next year. This beautifully finished suit looks fantastic with an array of colours and ticks all the boxes for the ever-popular blue suit. It looks great with a range of tweed waistcoats and in-particular pink neckwear options are a match made in heaven. Sizes range from boys of 18 months up to 60” chest size and 58” waist. Flattering for men of all shapes and sizes. Available in 2 button and single button jackets. Regular and slimmer fitting trousers available. Enhance your experience with our superb range of suits in a variety of different cloths, styles, colours and sizes to fit all. Whether you want to purchase or hire or a combination of both, we will have something modern, traditional, trendy, casual and sophisticated to suit all requirements. In this business we know that you pay for what you get. 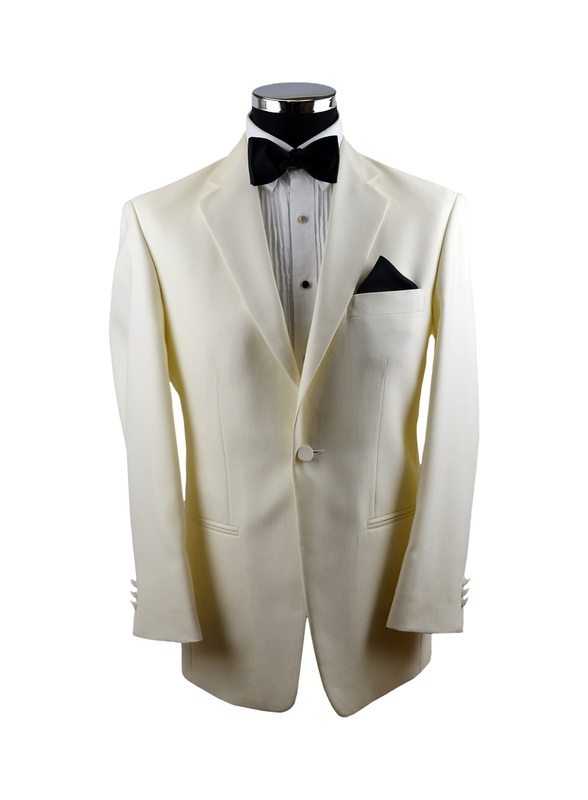 With this in mind we can offer quality suits at a very reasonable, competitive cost. We don’t offer fixed package deal prices as each customer is individual and there are many different combinations of suits at varying prices. Whether you are looking to hire or buy a shirt or the full outfit, we can make the process easy and affordable. Our friendly and experienced staff will guide you through all the options we have available for whatever event you are going to. Nothing is too big or small our goal is to make you look your best on the day. We can also offer a range of tailoring services as required.